Sign-ups have started for Boogie/Campbell’s Music Festival (formerly Boogie on the Avenue). We still have plenty of room for more people, mostly in the afternoon. 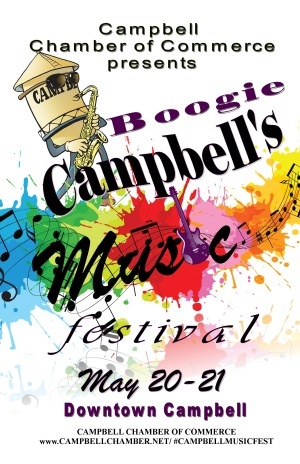 Boogie will be held on May 20th & 21st in downtown Campbell. This year’s event will feature two main stages and three smaller stages. We will be working the beer booth located near the main stage at the east end of the festival, on Campbell Ave.